We have a new cast mates for the upcoming Spider-Man: Homecoming sequel. At the moment no one is really sure what a Spider-Man sequel is going to look like after the events of Avengers: Infinity War, but here we are. We’ve had a few pieces of casting, including J.B. Smoove and a persistent rumor about Jake Gyllenhaal joining the cast. Now have a new addition as the filming for this Marvel movie continues. 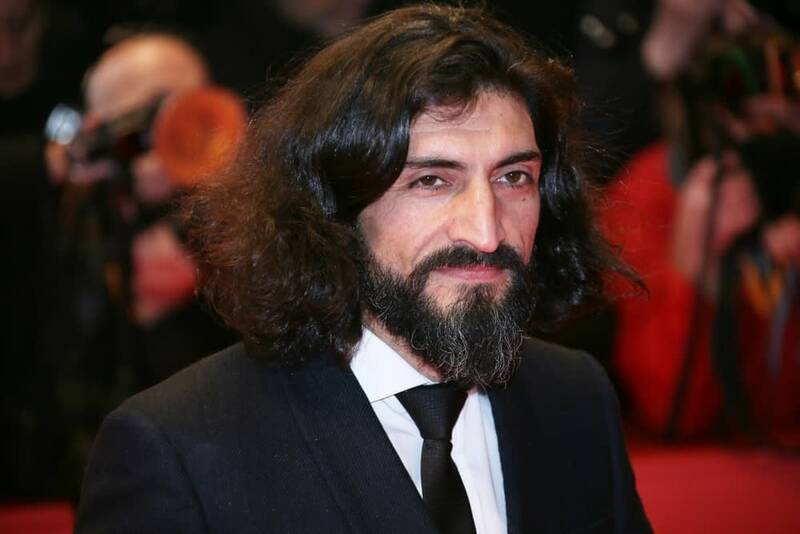 Numan Acar, who was recently cast in the live-action Aladdin remake, has joined the cast, Deadline reports. They are reporting that his character’s name is Dimitri. Sony did not comment on this casting, but it’s not surprising that we’re getting more names now that shooting is on the way. As far as finding out any real information about this movie, we can expect Marvel keep their lips sealed unless they want to spoil the end of Avengers 4. Spider-Man: Far From Home, directed by Jon Watts, stars Tom Holland, Marisa Tomei, Zendaya, Michael Keaton, J.B. Smoove, and rumored Jake Gyllenhaal. 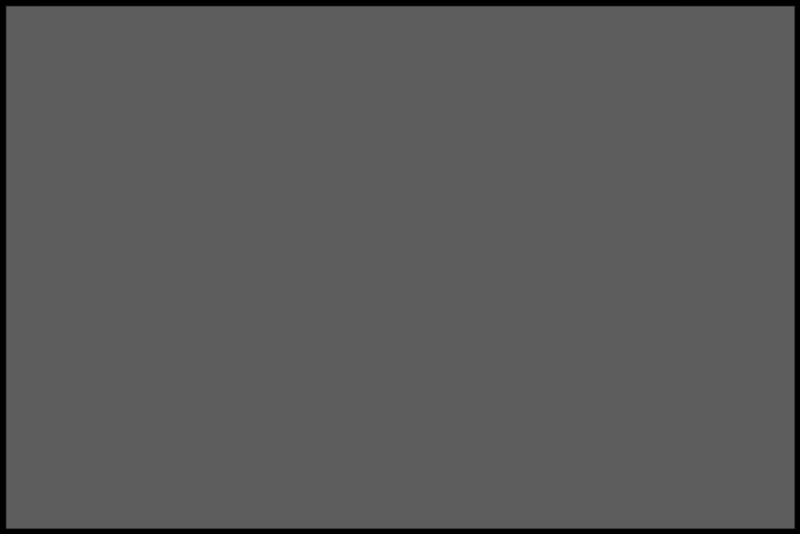 It will be released on July 5th, 2019.